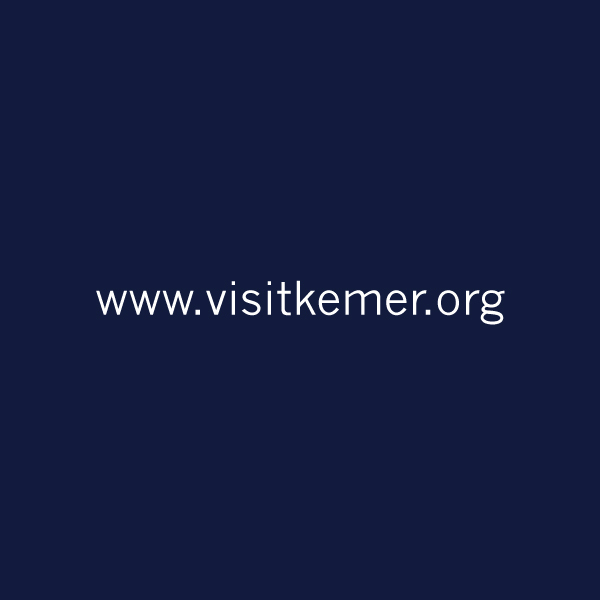 6 days-5 Night all inclusive accommodation in a 5 star hotel at KEMER / TURKEY, includes 4 dives. Is a market leader company, whose core business is managing diving cruise yachts in the Maldives. 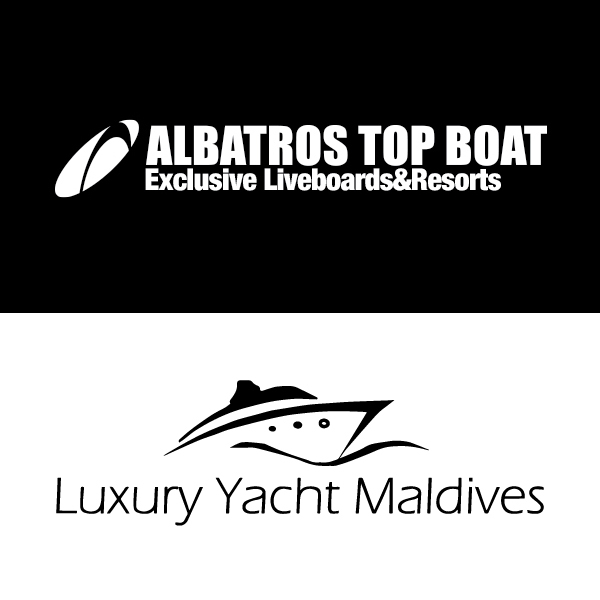 T eamed up with its Italian business partner, Albatros Top Boat, as well as with various foreign tour operators around the world, Luxury Yacht Maldives is actively present at national and international Trade and Dive Shows. Based in Maldives, the company manages M/Y Duke of York and M/Y Conte Max, offering custom made liveaboard DIVING trips. With over 25 years experience in the DIVING business in the Maldives, Luxury Yacht Maldives is proud to have some of the best staff and knowledge in the dive industry. International Kemer Underwater Days (IKUD) is a week of activities organized jointly by the Underwater Archeological Research Association (ASAD) and the Foundation for the Promotion of Kemer (KETAV), whose goal is to introduce to the world the natural and the archeological beauties of the deep waters of Antalya in the Mediterranean. 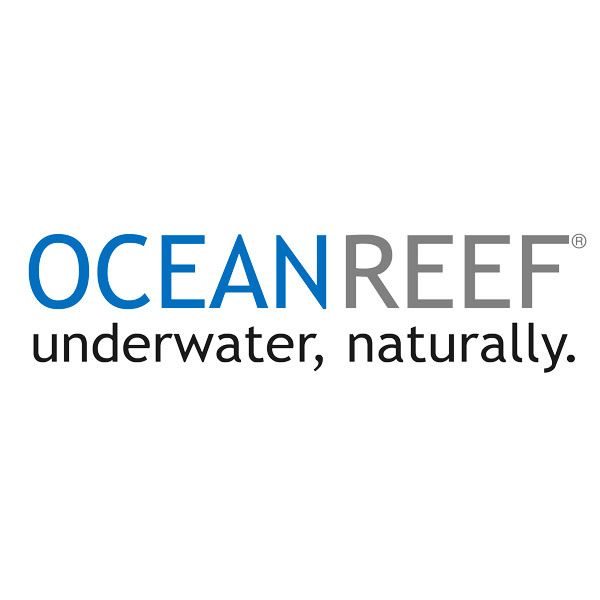 The story of what is now the Ocean Reef Group begins with a simple passion for diving and innovative ideas. Mr. Gamberini owned a small tire repair shop for bicycles and cars, but in 1950, began to manufacture diving equipment. He also started to design and create molds to make diving mask straps, fins, and other diving products. Through dedication, persistence and hard work, Gamberini’s small shop achieved success and grew. 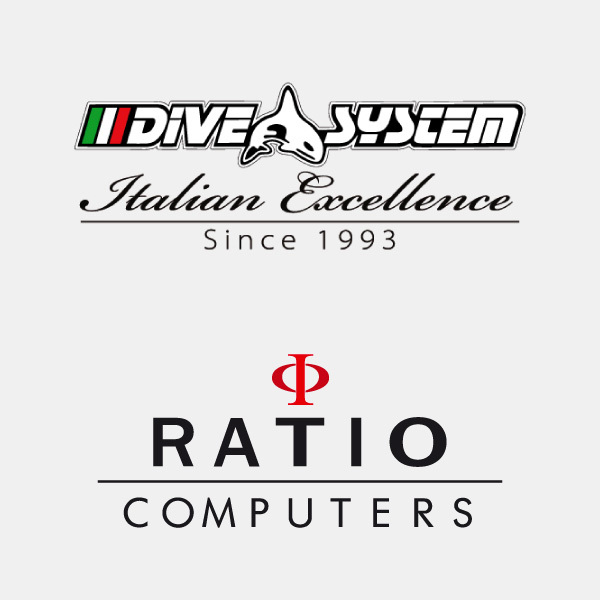 DiveSystem has been established in 1993 by Paolo Zazzeri and Gioia Ancillotti. Since its origins, DiveSystem rigorously manufactures within its premises in Italy dry suits, BCDs and fins dedicated to both technical and military diving. At the moment, DiveSystem is one of the European leaders in the production of computers, dry suits, technical BCDs and technical fins. Ratio Computers develops and manufactures dependable and leading-edge dive computers for your personal adventures and needs, always taking care of your safety. The highest quality technologies available, the best materials and a state of the art engineering. Ratio Computer main expression are the iDive watch-computers range and the iX3M dive-computer range. Diver Designers was born from a ten-year experience gained in the production of drysuits on behalf of other leading companies in the industry. With the experience acquired and the innovative ideas made thanks to the collaboration of our team of divers, we have decided to create a trilaminated drysuit that meets the needs of technical and recreational diving through the choice of materials of excellence and utmost care in finishes. 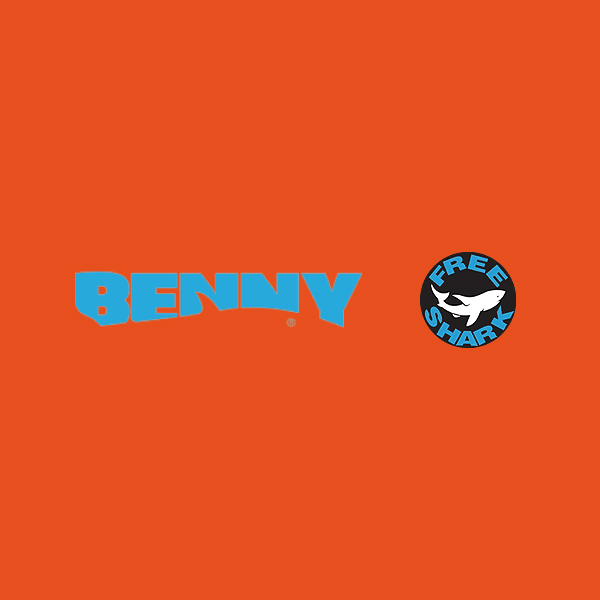 Over the last years Benny Free Shark has improved and expanded the manufacture of personalized and made-to-measure equipment. The company philosophy tries to keep unchanged the magical alchemy between technical research and quality, beauty and essentiality. 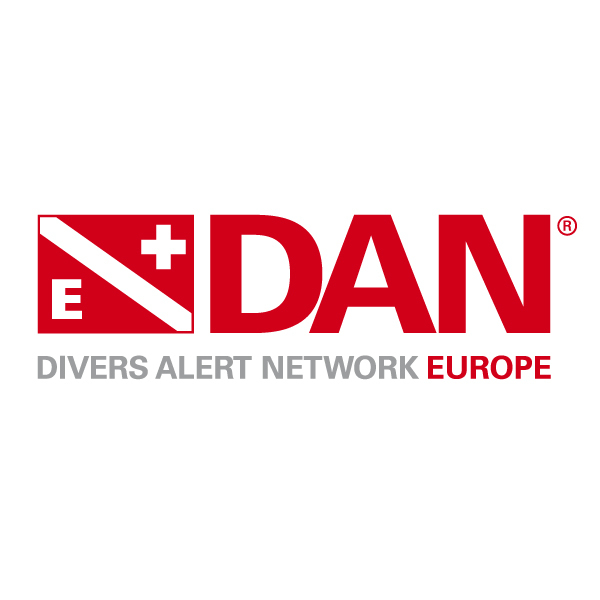 DAN Europe (Divers Alert Network Europe) is an international non-profit medical and research organization dedicated to the safety and health of divers. Founded in 1983, DAN Europe exists to provide expert information and advice for the benefit of its members and the diving public. The world's deepest diving pool is in Italy, in abano-Montegrotto Terme, Padua. The only one with thermal water. 365 days a year of areas dedicated to training for free-divers and scuba divers. The immensity of a movie set and areas for photographic services, a safe environment for exercises at professionals levels to live many varied experiences of the deep water.